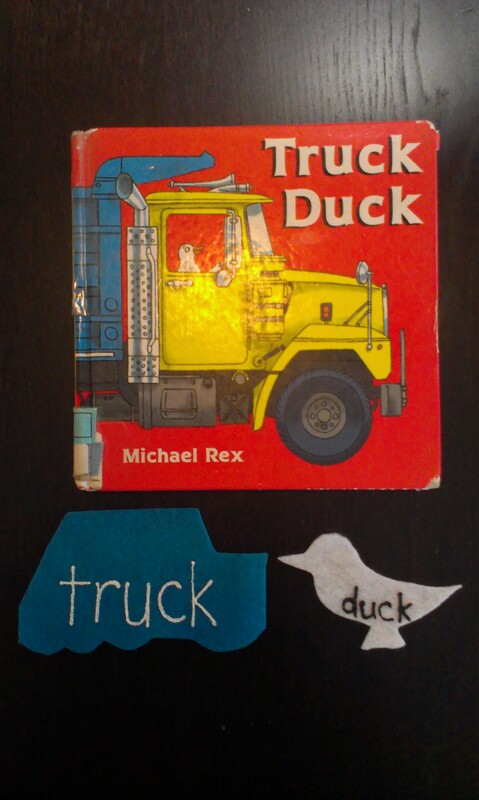 Michael Rex’s Truck Duck blends transportation and animals: two very popular themes amongst preschoolers. 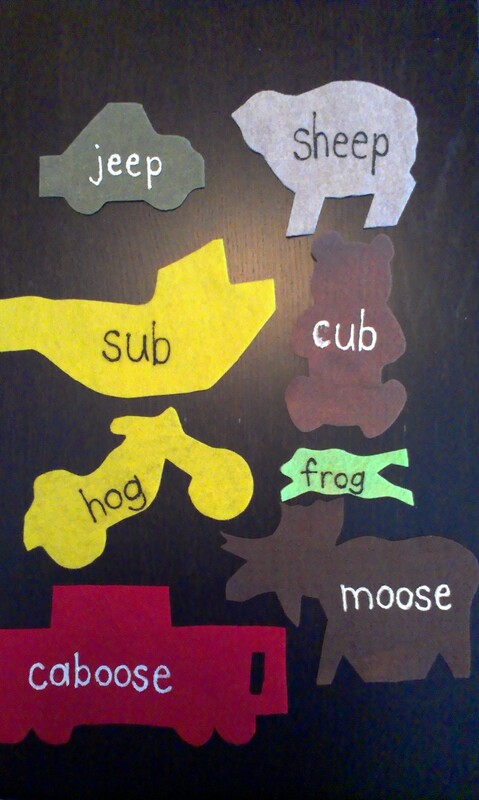 This rhyming story pairs a mode of transportation with an animal. 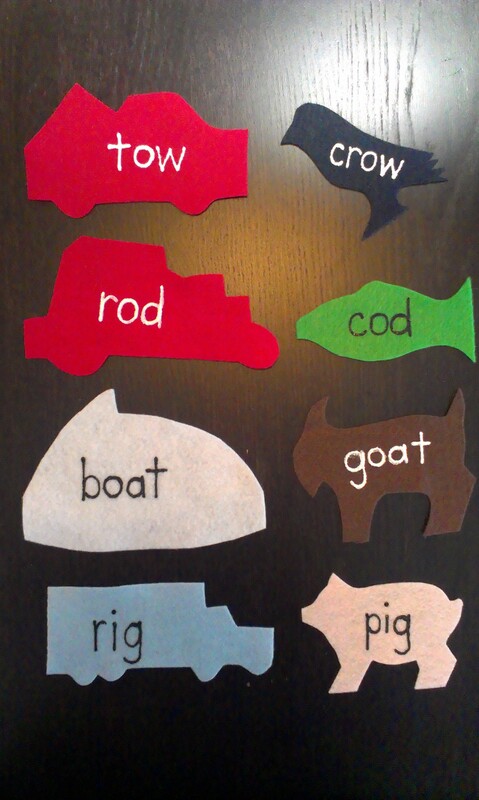 I made flannel pieces to use in storytime. I cut each piece to match the outline of the book. 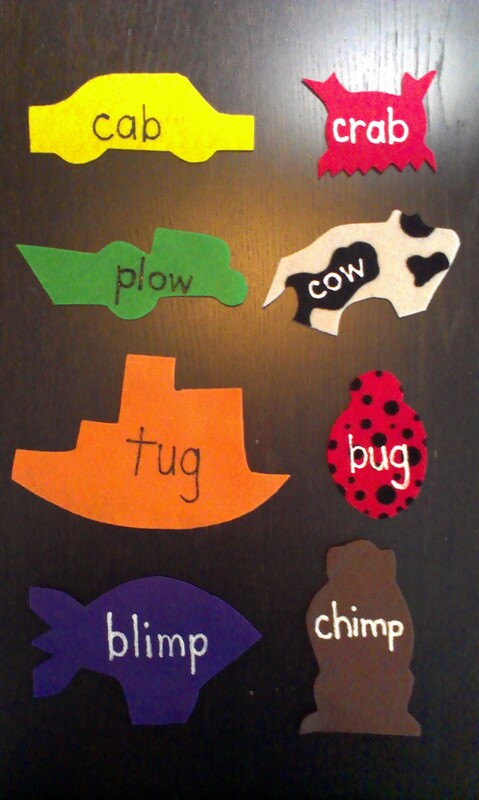 This story helps children with letter knowledge and phonological awareness. 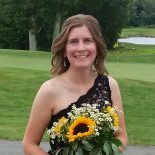 What other stories can you use like this? For more storytime ideas check out Future Librarian Superhero, she’s hosting Flannel Friday this week. 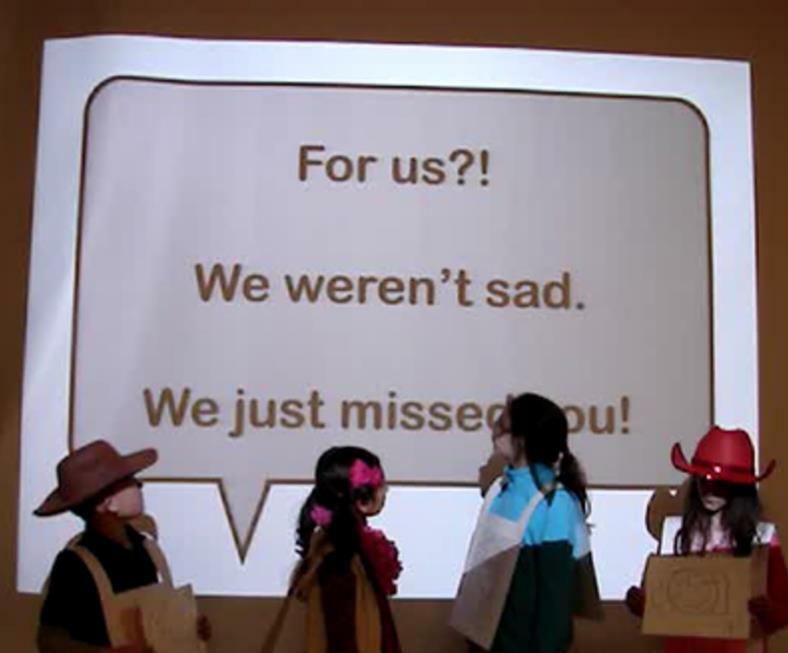 This entry was posted on January 10, 2014 by mrsshaia in Flannel Friday, Flannel Stories and tagged Flannel Friday, Flannel Stories.